Created by funders for funders, this Grantmakers-Only conference, Accelerating Ideas Into Action will explore new and emerging practices that provide insights for strategically leveraging philanthropy to obtain greater economic security, opportunities for growth and upward mobility for many of the nation's families. Get in earlier to secure your spot and save! This year's theme is Expanding Common Ground: Investing in Economic Opportunities, Inclusion, and Equity. In our national conversations about seemingly every salient topic—especially those on the economy and racial equity—common ground can seem hard to find. But when it comes to asset building, common ground is attainable. 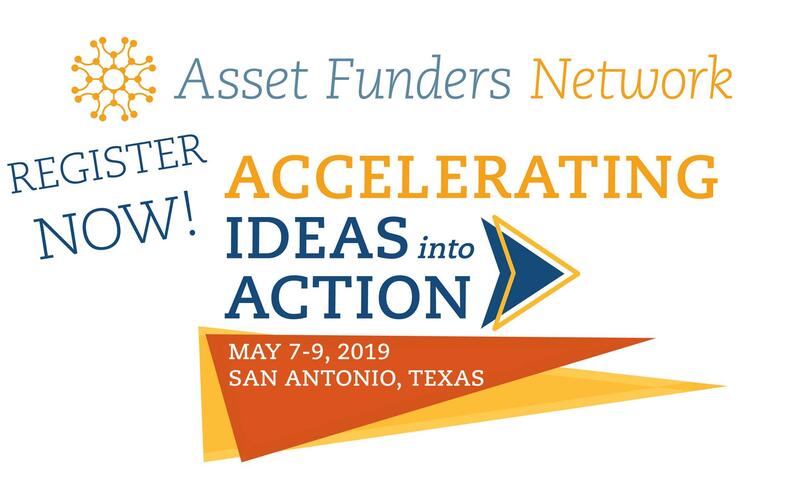 Join us for the 2019 Grantmakers Conference, where promising strategies are shared to help you accelerate ideas into action!